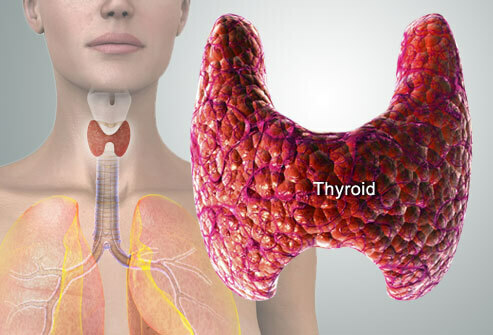 The Thyroid Gland is located in the anterior neck and is one of the largest endocrine glands in the human body that controls sensitivity to other hormones. This gland also controls the rate of use from energy sources and protein synthesis. Did you know that common everyday things can effects the thyroid gland in negative ways? 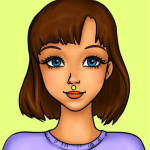 Throughout peoples everyday lives this all-important gland takes a beating by the things we do making us feel sluggish, fatigued, anxious, and the inability to lose weight. The thyroid plays a huge role in how you personally feel. Usually prescription medicines are prescribed, but only suppresses the symptoms, which makes this worse. 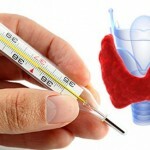 Here are some of the most detrimental factors that are destroying the health of your thyroid. Heavy Metals such as aluminum, mercury, lead, and arsenic are very toxic and tends to accumulate directly in the thyroid gland. The most common toxin of the bunch is mercury and most people have some form of it in their bodies thanks to dentists. Dental (metal-fillings) are the culprit, but vaccines and environmental pollution is also to blame. People with higher levels of mercury present in their bodies tend to suffer from autoimmune thyroid disease . 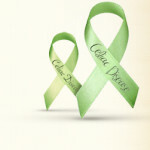 Stress is a major in dealing with thyroid issues. If you’re consistently stressed out, your body produces high levels of cortisol, which is a stress hormone. The relationship between the thyroid and adrenals go hand-to-hand. Best thing to do is manage your stress in this situation and use natural herbs, essential oils, or meditation to calm yourself down. Fluoride which is heavily used in drinking water and toothpastes affect the body by reducing thyroid activity. Yes, the supposedly healthy products we consume everyday is actually killing us in a sense. Studies have shown that medications that contain fluoride actually lowers functions of over active thyroids. Rule-of-Thumb, ” use a water filtration system to reduce the amount of toxins and brush your teeth herbal products like coconut or tea tree oils. 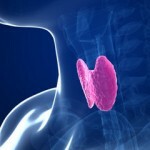 There are many environmental factors that negatively impact the thyroid gland. 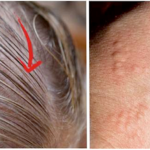 Some of these dangerous chemicals are used on a daily basis as well for certain fields of work. Pesticides which induces glucuronidation of (T4). This chemical also reduces (T4) half-life. Isoflavones which are commonly found in soy products are inhibitors of thyroid peroxidase. Potassium Perchlorate is used in explosives such as fireworks, rocket propellant, and vehicle airbags inhibits iodine uptake. This dangerous substance is used all over the U.S. and has been known to contaminate water sources. Even cigarette smoke has effects to this due to the thiocyanates of the smoke itself. With so many toxins bombarding everyone in this modern society we live in; just doing a little research and making some changes can off-set the negative effects when dealing with the thyroid and other bodily organs.